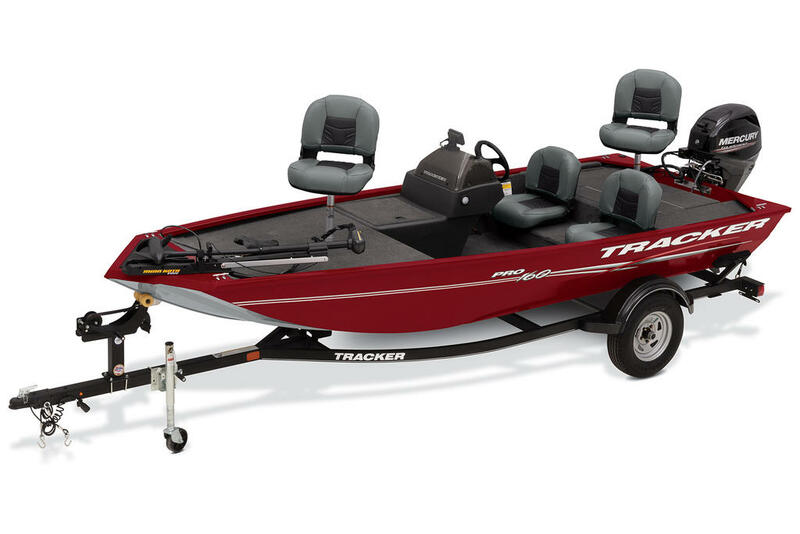 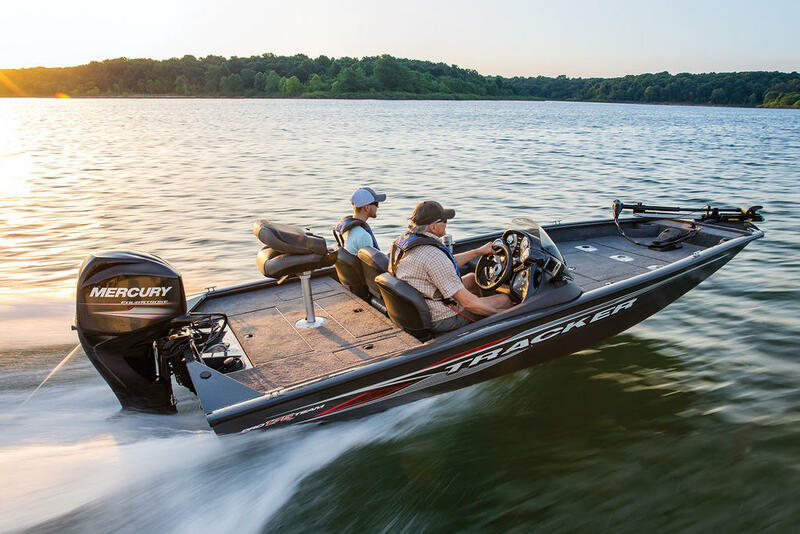 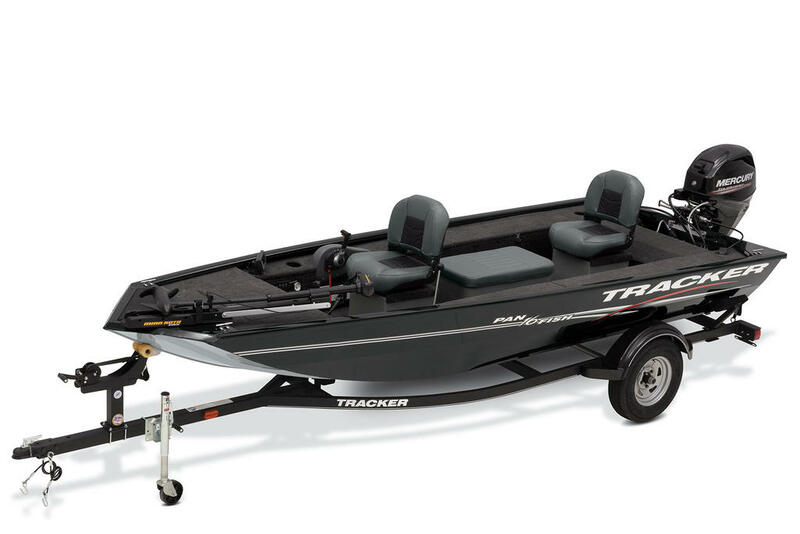 Great for hauling lots of gear and people, the TRACKER® GRIZZLY® 1860 aluminum jon boat is large enough and stable enough for fishing, waterfowling, bowfishing or utility work. 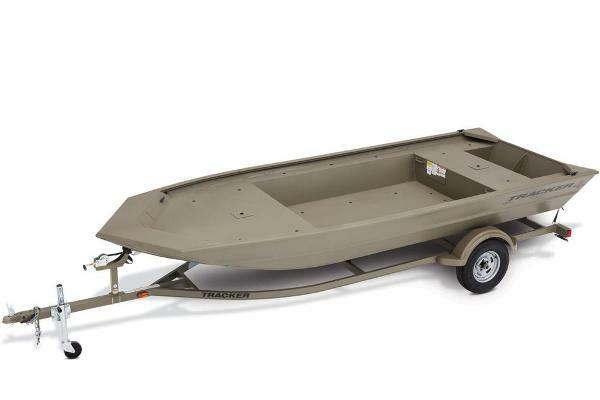 At 18' 1" and with an ample 7' beam, you can transport deer feeders, coolers and moreâ”with the stable assurance only a big boat can provide. 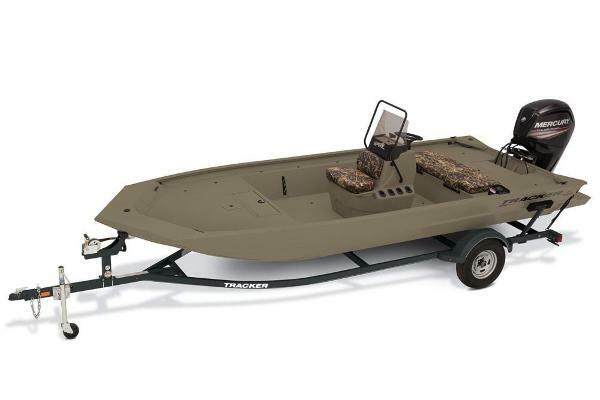 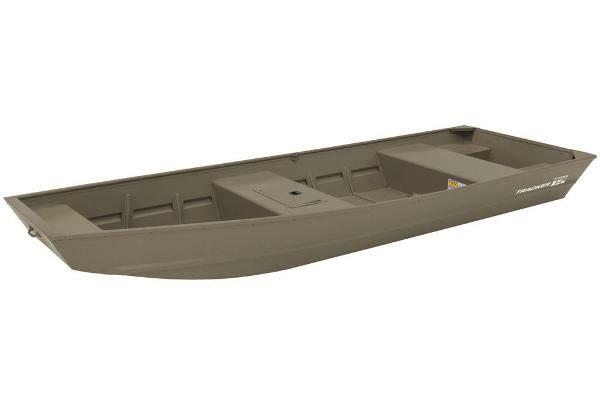 100% aluminum construction with a .100 hull and .190 floor guarantees durability, and the hull, stringer, transom and decks are all-welded to for a rock-solid, unitized structure that can withstand rough fishing and hard work. 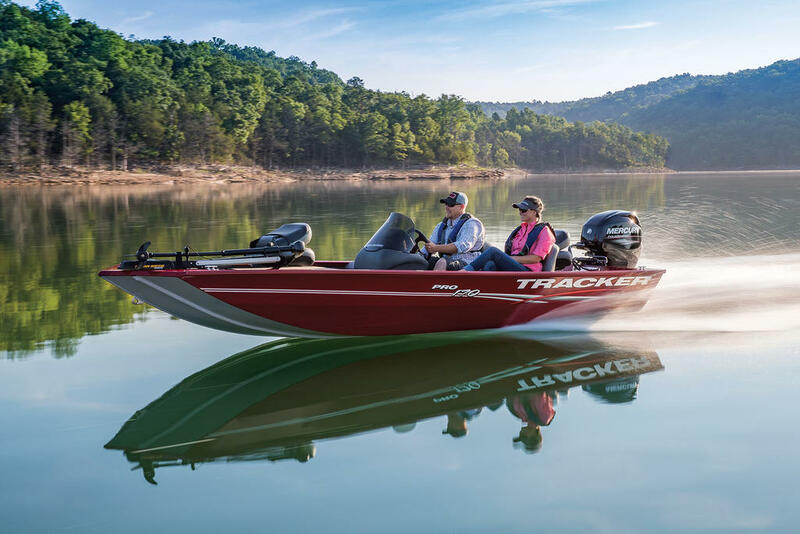 Because of this, we back it with the TRACKER Promiseâ”the best factory warranty in aluminum boats.